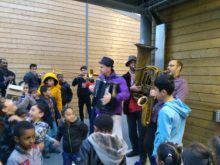 All along the year 2017, Clowns Sans Frontières offers workshops and performances for under 18 migrants and refugees in France. 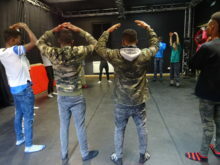 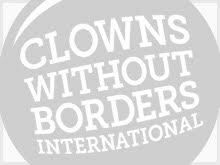 In December 2016, Clowns Without Borders France offered a workshop to 50 young unaccompanied refugees in Paris. 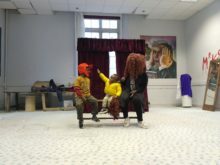 In April 2016, Clowns Without Borders France offered 2 workshops to Malagasi artists in France. 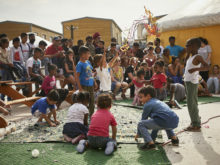 In July 2016, Clowns Without Borders France bought moral and support to migrants and reinforced the visibility of charities working in the camps near Calais.